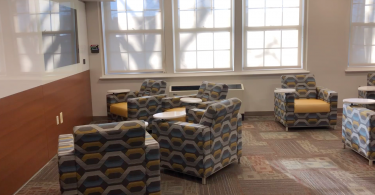 A special thanks to the WCU Facilities Division, Design & Construction for allowing The Quad to walk through Anderson Hall before opening to classes. 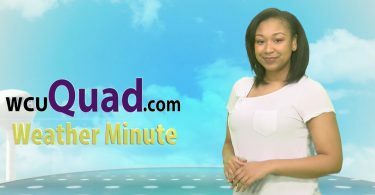 Here’s Jayla Murdock with today’s weather minute. 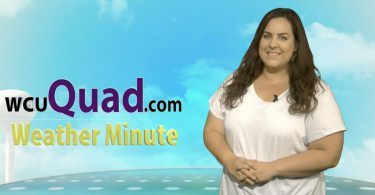 Here’s Z Ayllon with today’s weather minute! 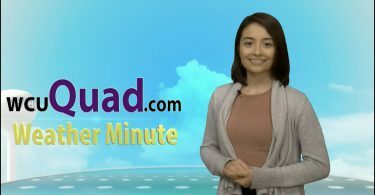 Here’s Zitlalit Ayllon with today’s weather minute! 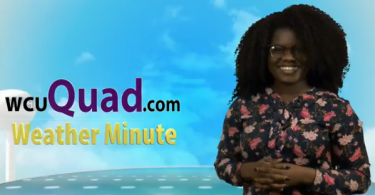 Here’s Sunny Morgan with today’s sunny weather minute! 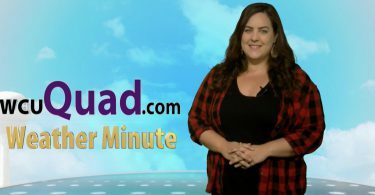 Here’s Sunny Morgan with today’s weather minute! 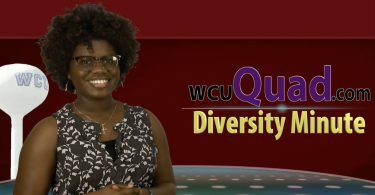 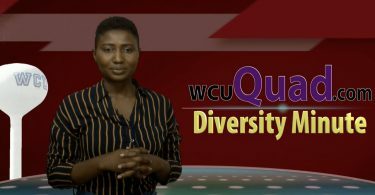 Here’s Jennifer Odiatu with this week’s diversity minute! 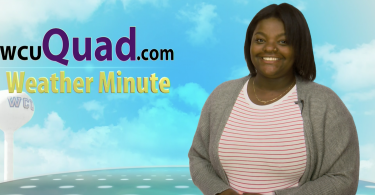 Here’s Danaé Reid with today’s weather minute! 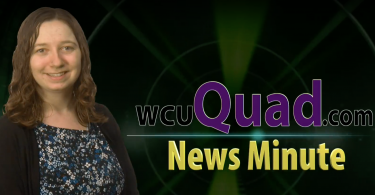 Here’s Casey Tobias with this week’s news minute! 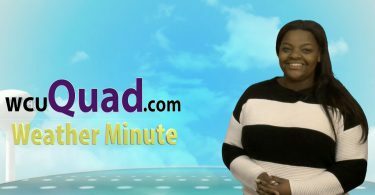 Here’s Jennifer Odiatu with today’s weather minute! 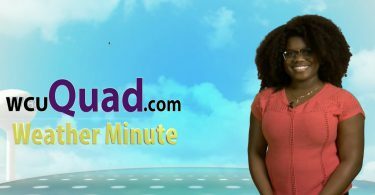 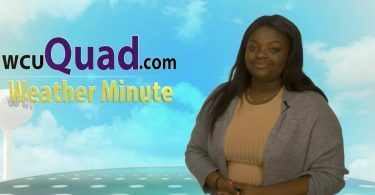 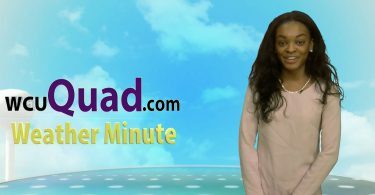 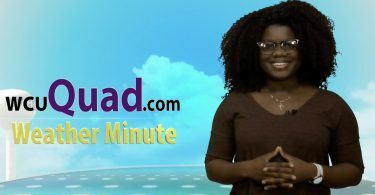 Here’s Jennifer Odiatu with this week’s weather minute! 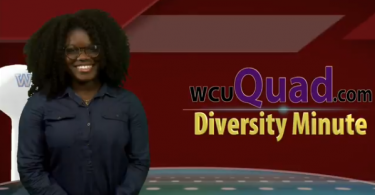 Here’s Victoria Molumo with today’s diversity minute! 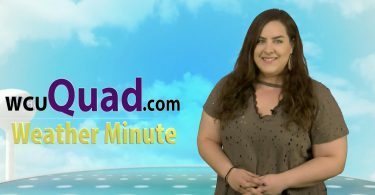 Here’s Tori Bauver with today’s weather minute! 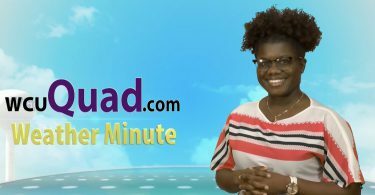 Here’s Subria Johnson with today’s weather minute! 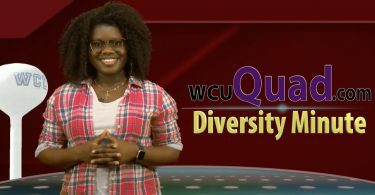 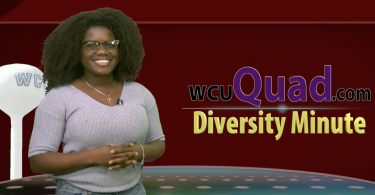 Here’s Victoria Molumo with this week’s diversity minute! 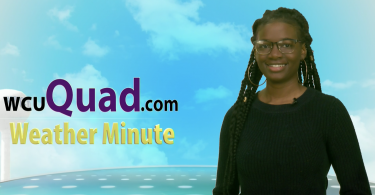 Here’s Gordina Butts with today’s weather minute! 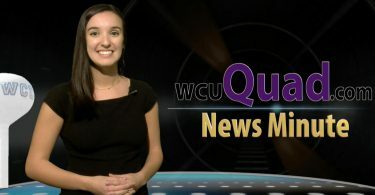 Here’s Tori Bauver with your weekend forecast! 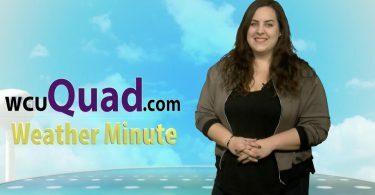 Here’s Natasha Villacis with today’s weather minute! 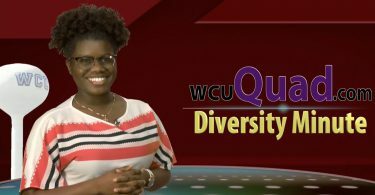 Here’s Sunny Morgan with your Tuesday weather forecast! 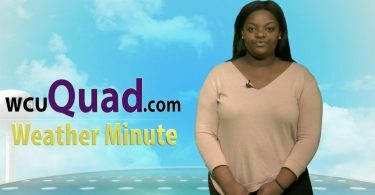 Here’s Tori with your Tuesday weather report! 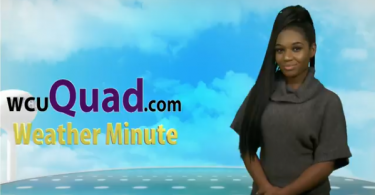 Here’s Natasha with your weekend weather update! 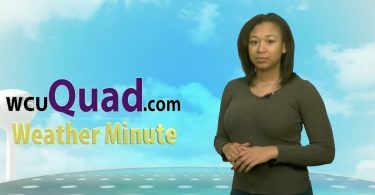 Here’s Tori with your Thursday weather report! 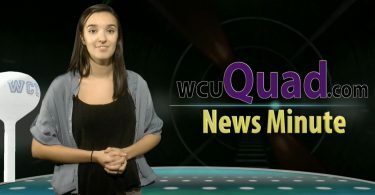 Here’s Danielle with this week’s news update! 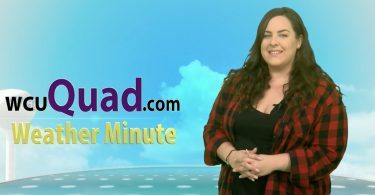 Here’s Tori Bauver with your Tuesday weather report! 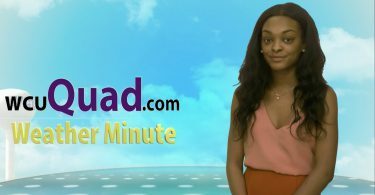 Here’s Natasha with your weekend forecast!